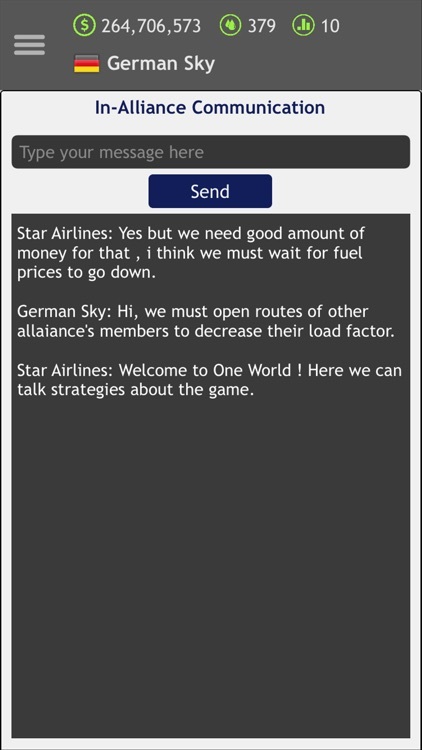 Airline Manager Online is a professional multiplayer airline company management game. 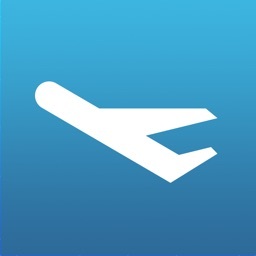 You can select any airport as base in the world and purchase from 47 different real world aircraft. Other player's actions like being on the same route or base with you will affect your load factor. There are so many factors that are similar to real world. This game is played completely online and the game world has the real world as source. You must compete with other real players. 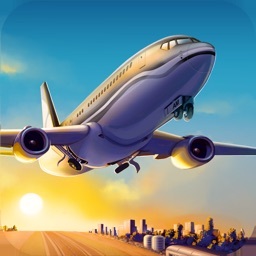 At the game start you’ll choose, hopefully wise, your home airport. From there you’ll start the journey to the top of the world! 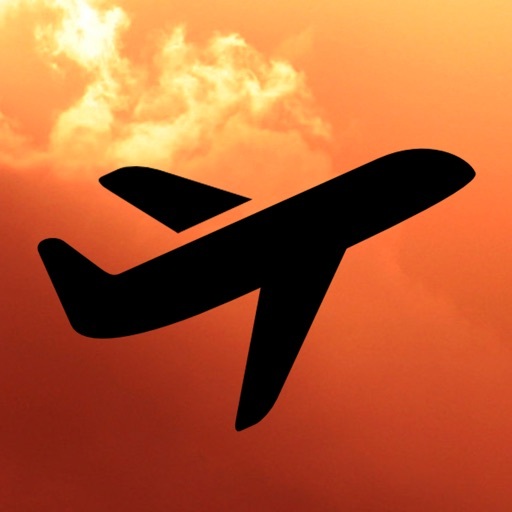 Lease or buy airplanes and let them fly on routes, that will give you a lot of income. Reinvest the money to buy more and better aircraft. Fly to other, far away airports and conquer the world. 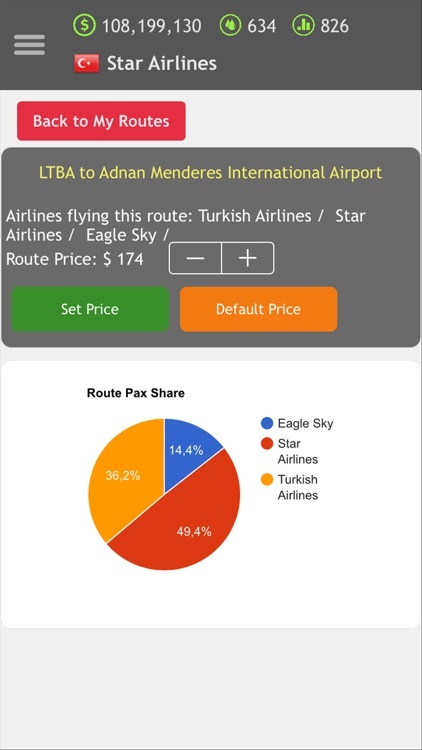 Create your own alliance and invite other airlines or join an existing one to boost your load factor. Be a sponsor for some important events and increase your load factor, change finance settings to attract more passengers and lots more. Adjust your passenger services, marketing channels. 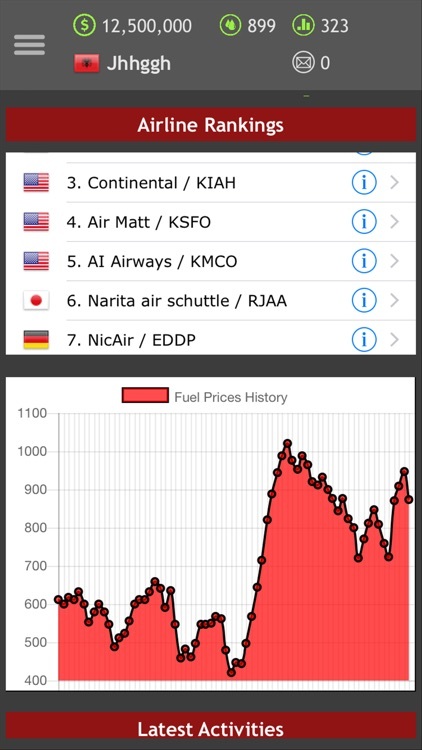 Manage your fuel stock, hedge fuel if you think that the fuel prices will go up. 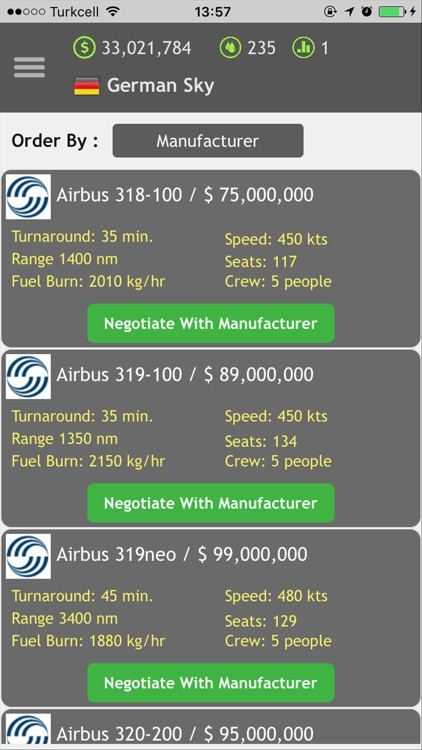 You can build your fleet out of 47 different real aircraft. 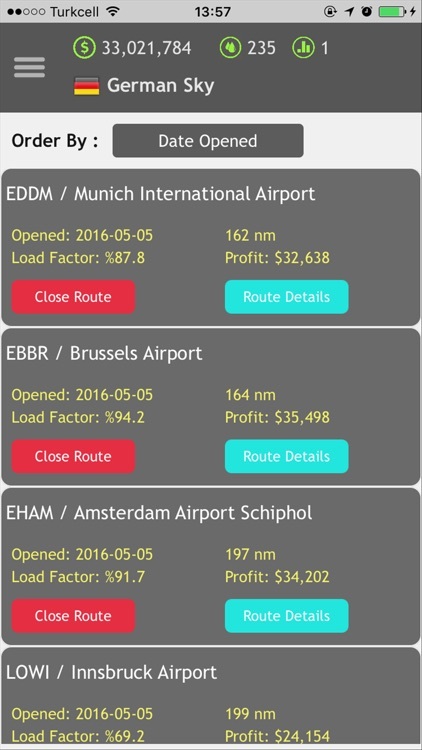 Let your fleet fly to every airport in the world. 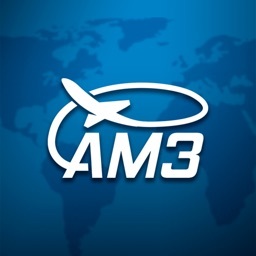 There will be other airline managers, who send there airplanes around the world too. You will be facing a real competition similar to real world and simulate the needs of an airline manager in an online environment. 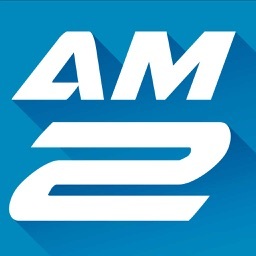 - Choose the ticket prices, the marketing and the services. At last: Be careful while playing and think wise! Other players can make you bankrupt!